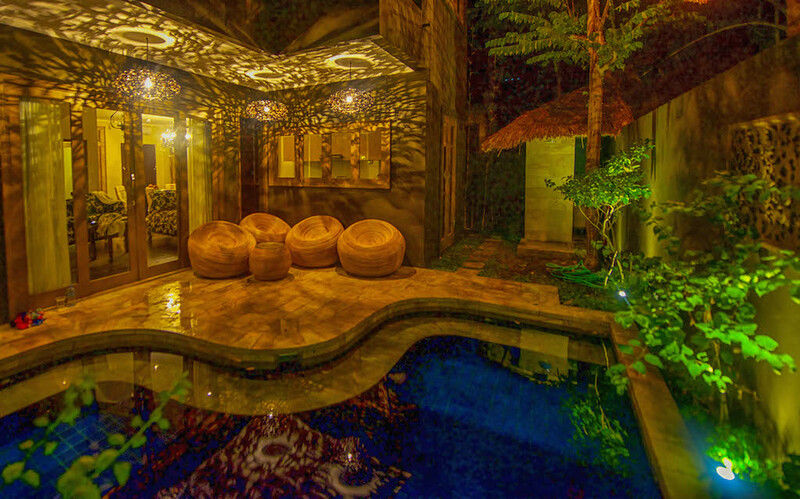 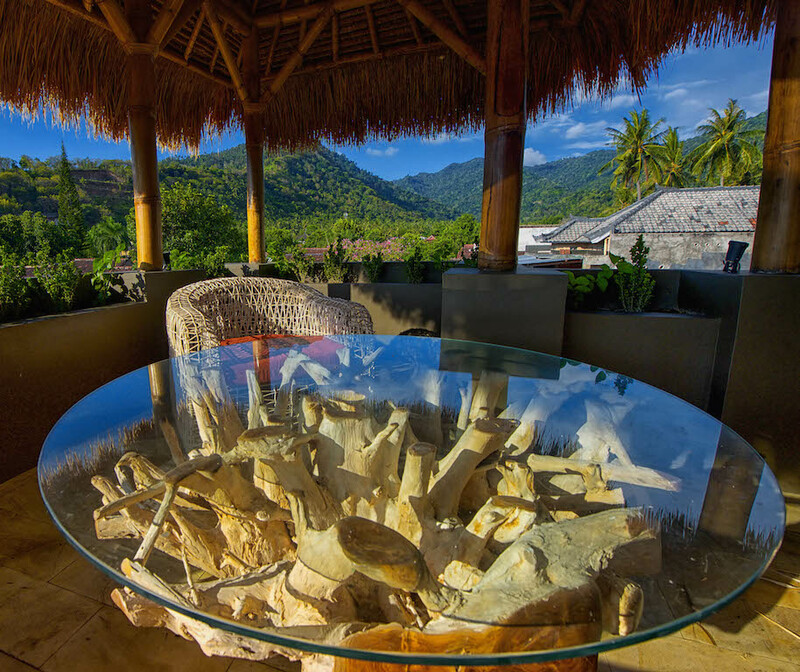 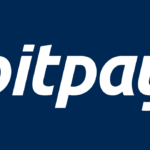 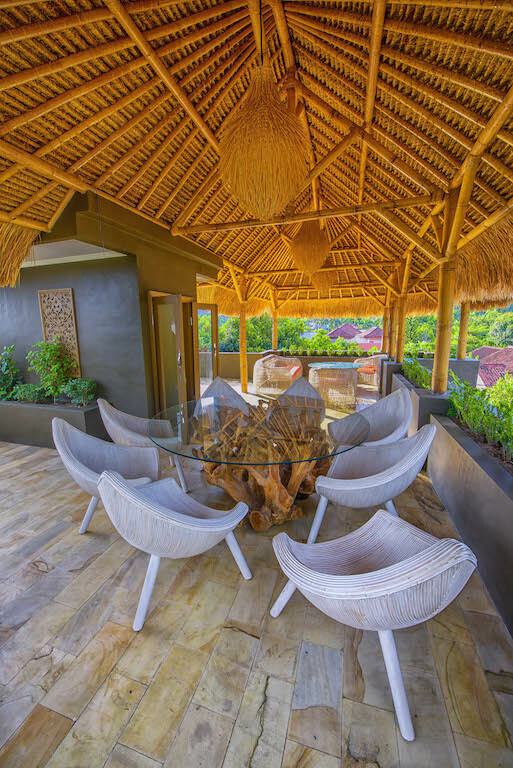 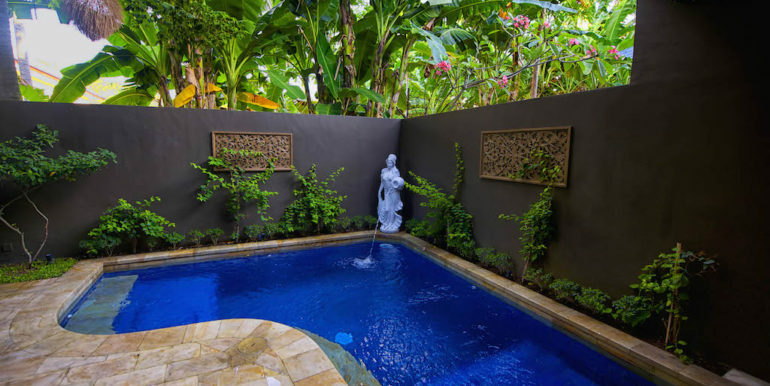 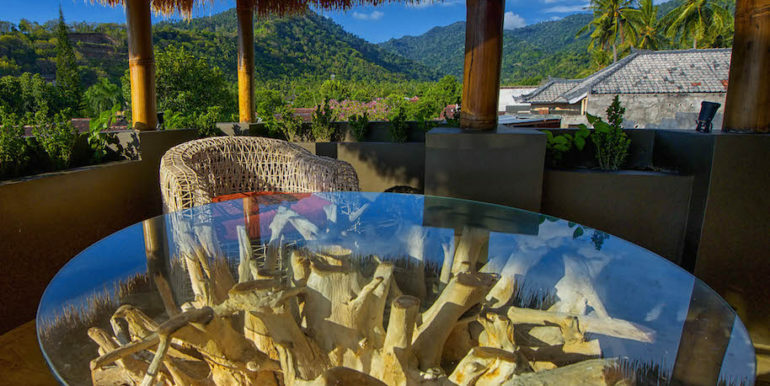 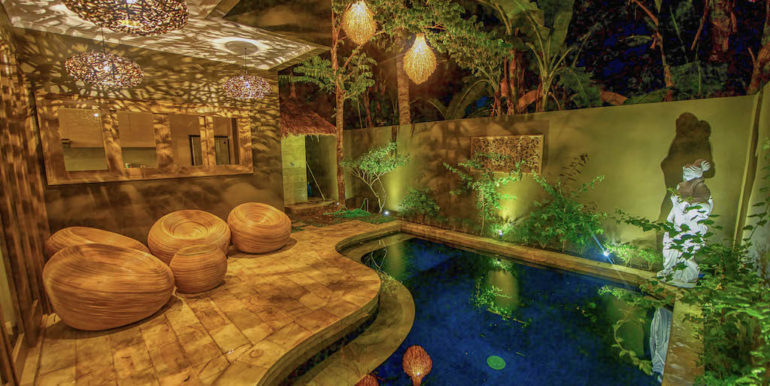 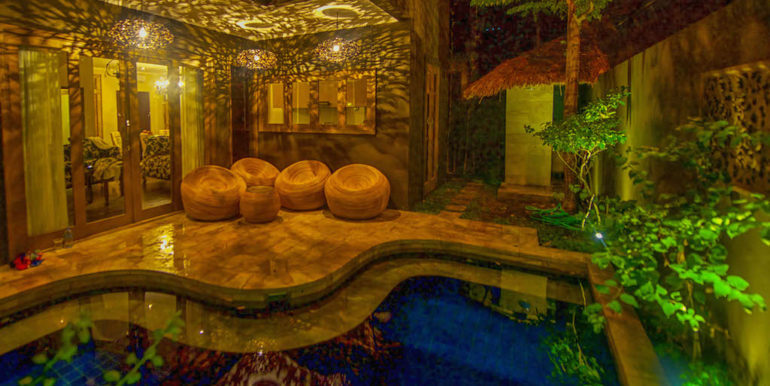 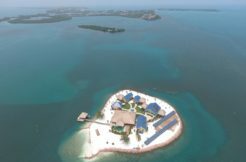 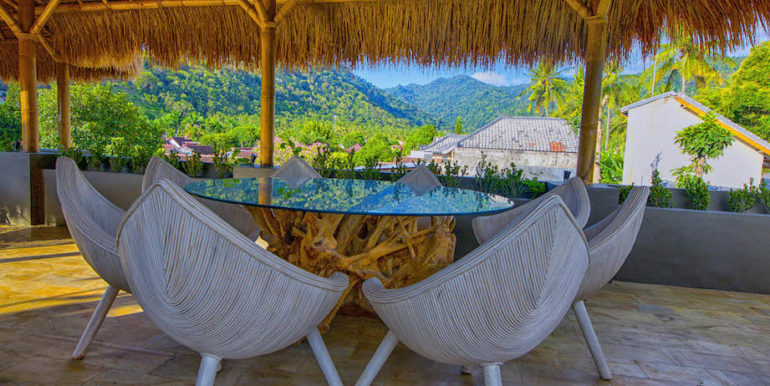 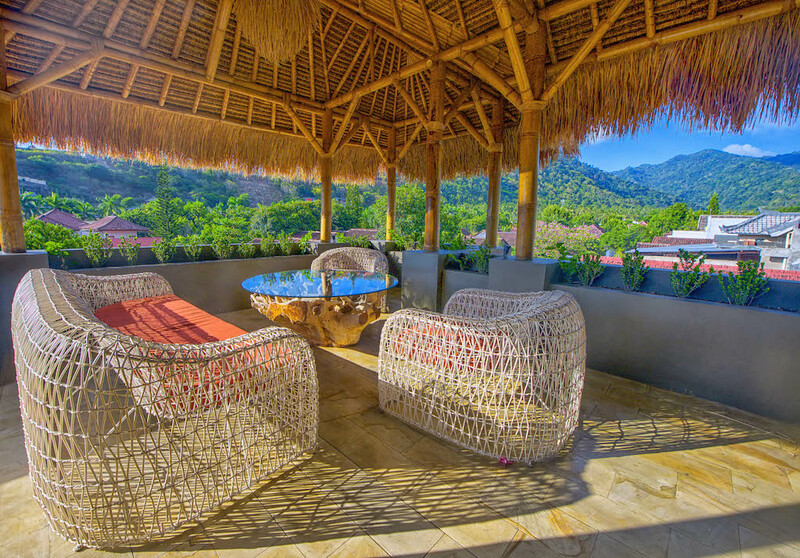 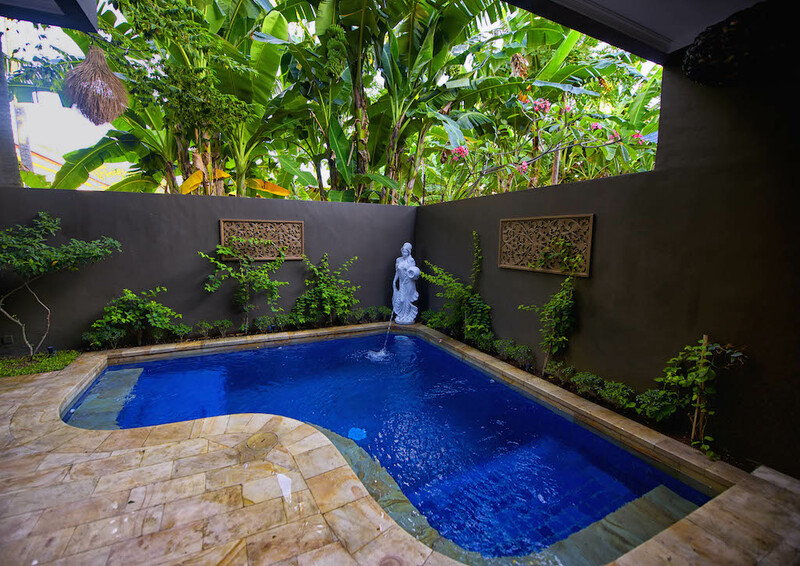 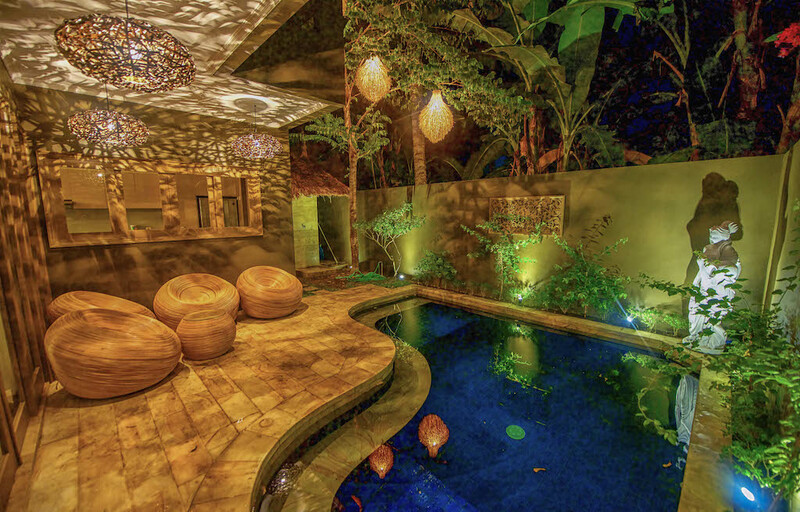 Luxurious villa in Lombok - Bitcoin Real Estate Inc.
Luxurious villa in Lombok close to beaches shops and the tourist area of Senggigi. 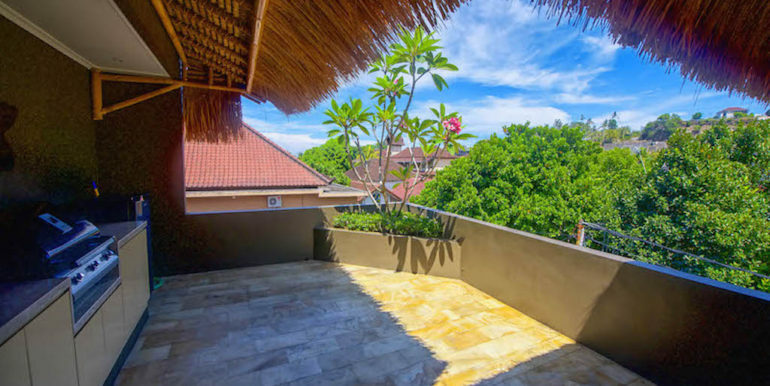 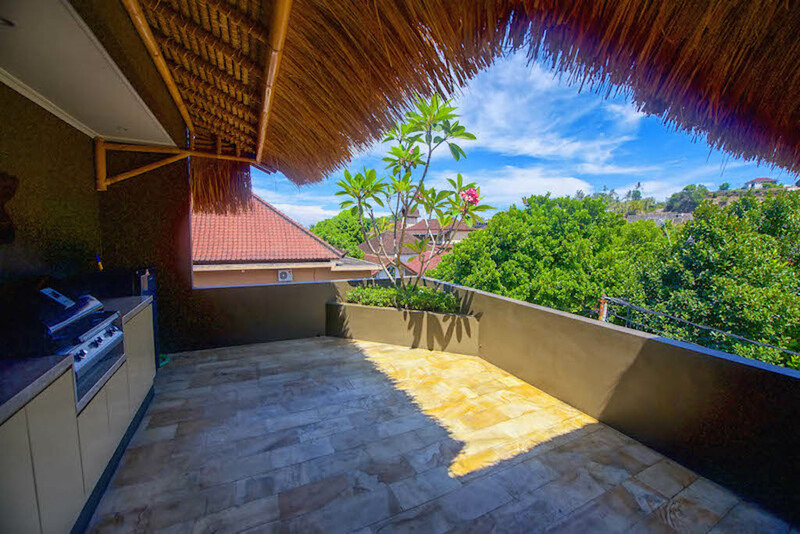 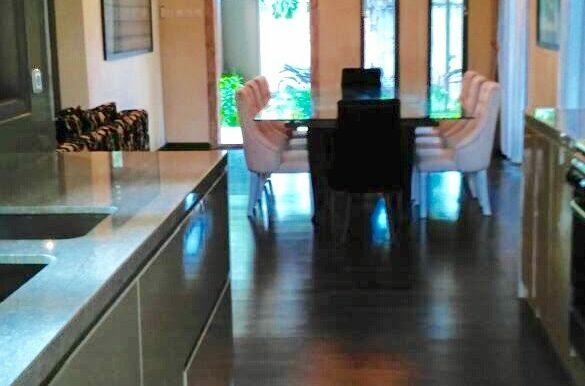 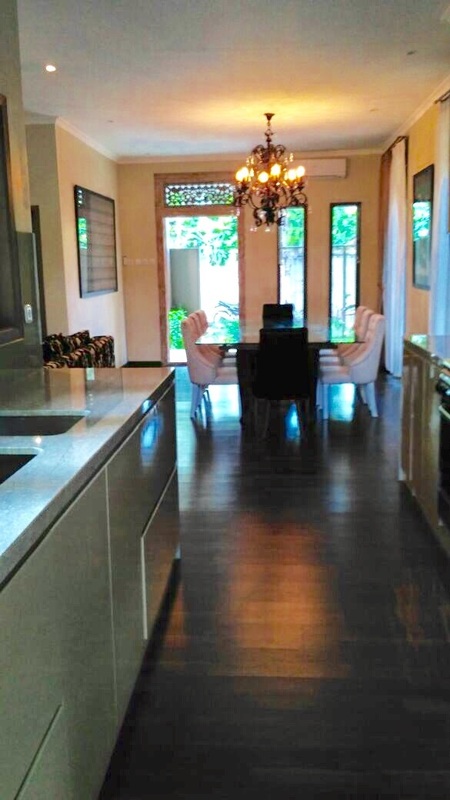 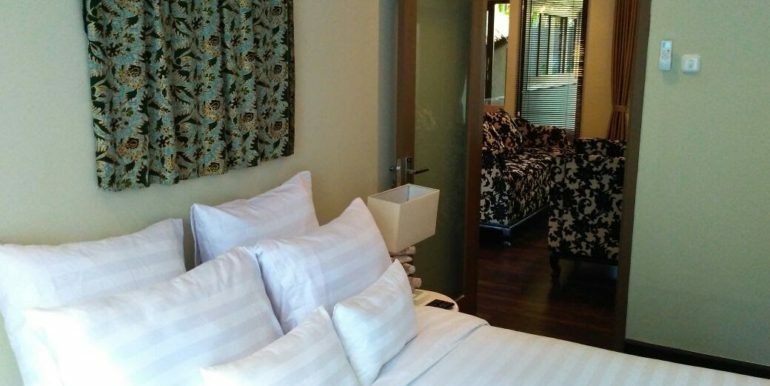 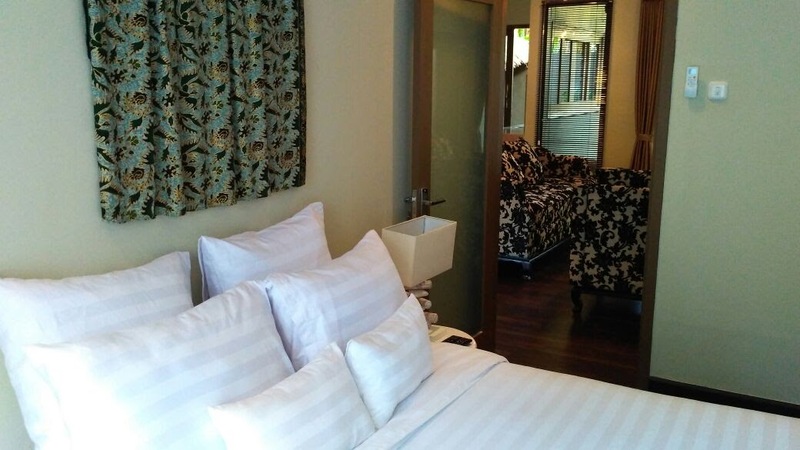 This fully furnished 2 storey villa features 4 bedrooms, 2 with onsuite and walk in robes, swimming pool, large, undercover rooftop garden with cooking and entertaining facilities, two large balconies leading into spacious bedrooms 4th level sundeck with views to one of the most popular beaches in West Lombok. 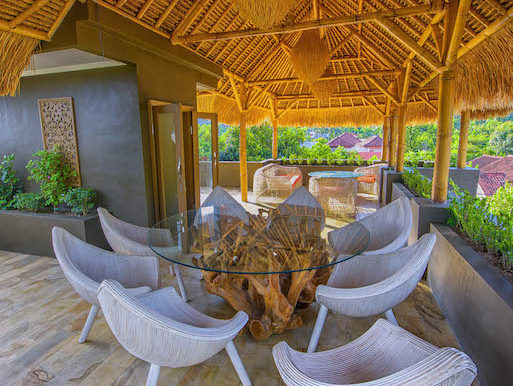 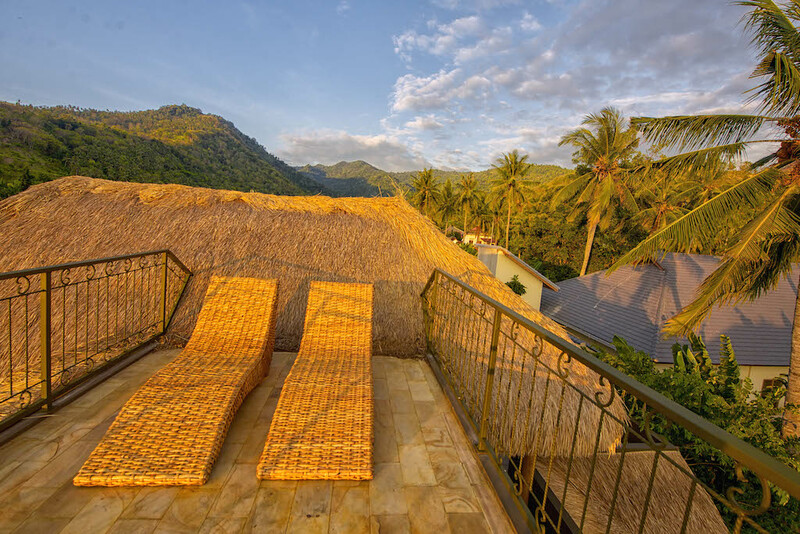 The villa is tastefully designed and decorated and situated in a quiet family friendly neighbourhood in the Senggigi area of Lombok. 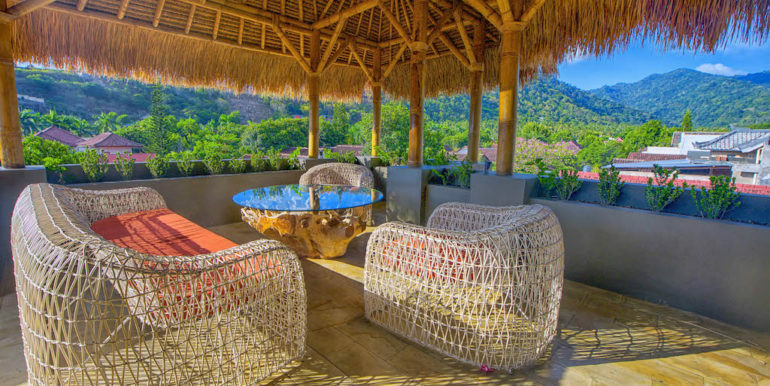 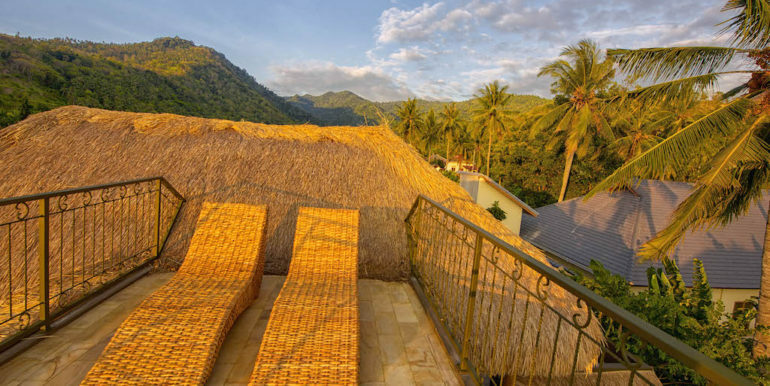 Perfect for large families or groups of people, the villa offers plenty of room to entertain or find a quiet place to enjoy a chat or watch the sunset. 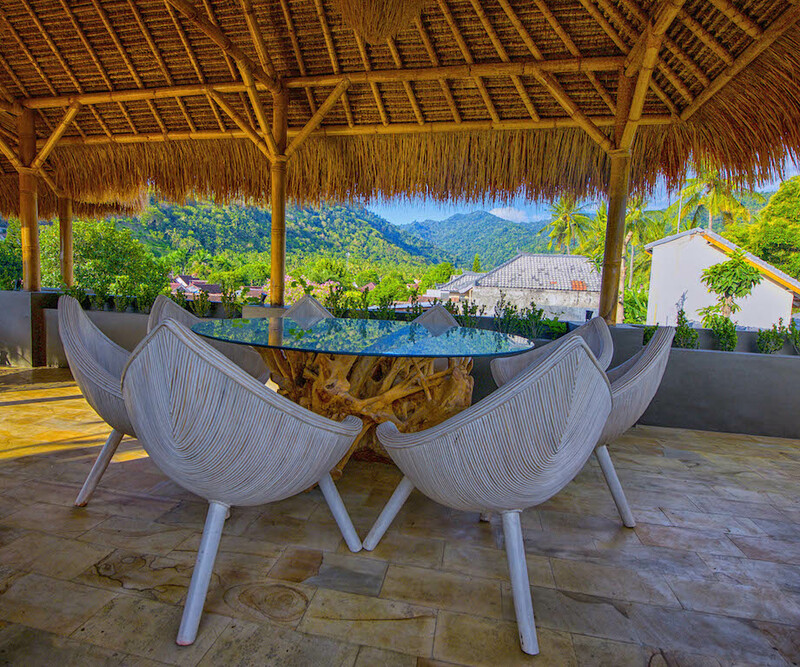 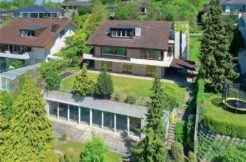 Designed for all-year round living, this villa has features to satisfy everyone.